Kitanay might be one of the best Certified Bangers of all time. 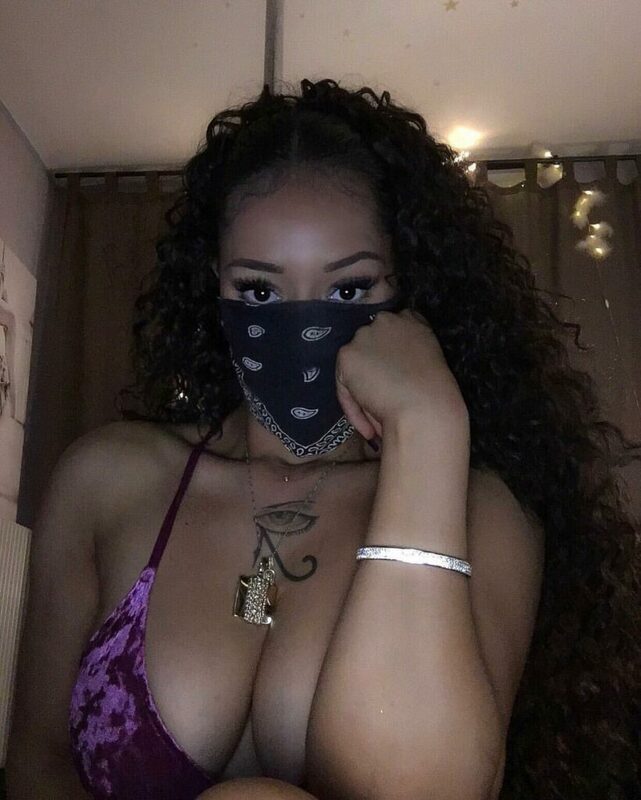 She’s a brown skin, thick, masked assassin. If we’re not mistaken, she just recently started showing her face on Instagram. She is basically your favorite female fighting character come to life. And we love her.